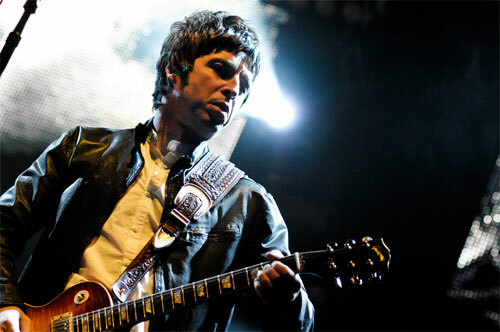 Noel Gallagher has offered a characteristically honest assessment of his impeding solo future without younger brother Liam, admitting life as a frontman will be a tough challenge. After outlining some regrets regarding the circumstances of Oasis‘ demise, Noel also claimed Liam will be better off without him as he is now ‘in charge’, but hinted he is not much of a fan of Beady Eye, the band formed by Liam and Noel’s ex-Oasis bandmates Gem Archer and Andy Bell. “Out of respect for the friends I’ve still got in the band, I’d rather not say – it’s alright,” he is quoted as saying. ‘Noel Gallagher’s High Flying Birds’ will be released on October 17th, with a second album recorded with Amorphous Androgynous due to follow next year.